We're going to break out a 'sub-theme' this weekend, and that is "How The Hell Have I Not Posted This Already?!?" 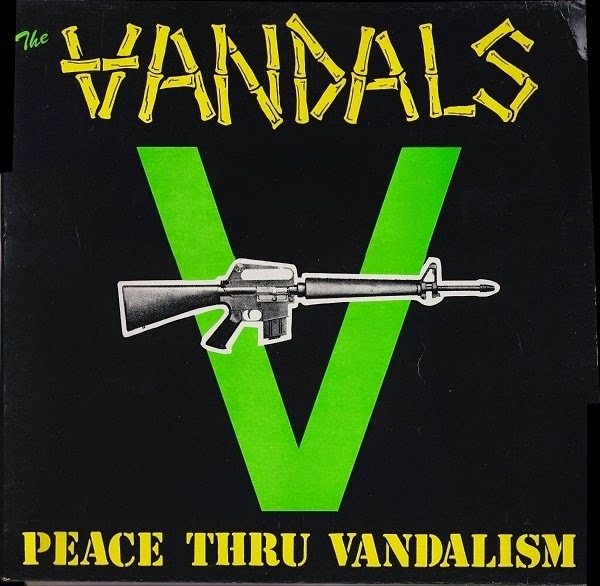 Today it's the Vandals debut EP from 1982. I mean really?! This is a six song masterpiece! Not to mention Anarchy Burger is only one of my most favorite songs ever. Great from top to bottom.